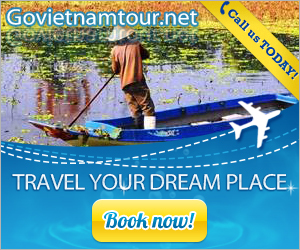 The national park Phong Nha- Ke Bang is located in Quang Binh province- the central Vietnam. 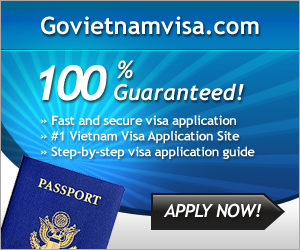 With area of 200,000 hectares, Phong Nha- Ke Bang is placed in region of Quang Ninh district, Bo Trach district, Tuyen Hoa district and Minh Hoa district, 50 kilometers from Dong Hoi city on the Northwest. Beside values of geological history, terrain, and geomorphology, Phong Nha-Ke Bang is also favored by the nature with mysterious and majestic landscapes. 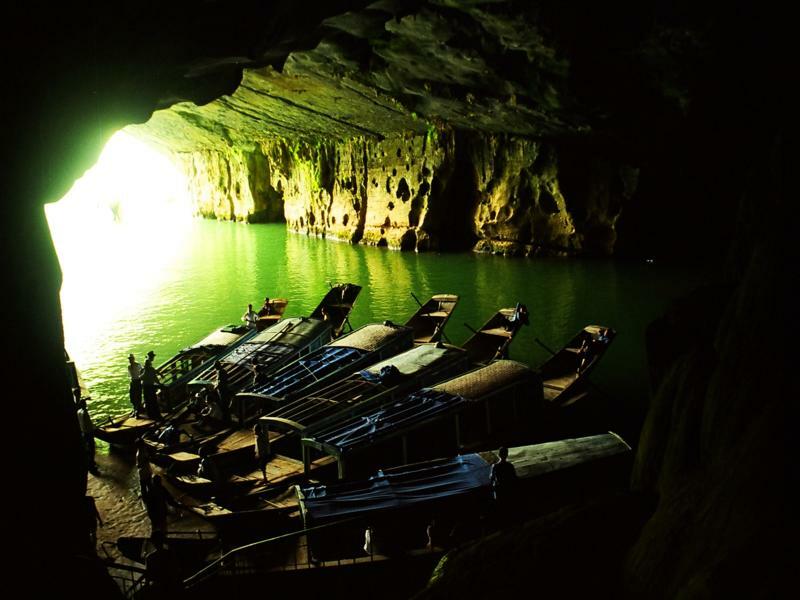 The national park Phong Nha- Ke Bang hides a lot of secrets of nature, caves look like luxurious palaces in the heart of limestone mountains dating back to millions of years ago. Phong Nha- Ke Bang is compared as a giant geological museum because it carries global values and meaning thanks to complicated geography, gathering different kinds of stones such as: sandstone, quartzite, schist, siliceous limestone, stone granodiorite, stone diorite, stone aplite, pegmatite, etc. 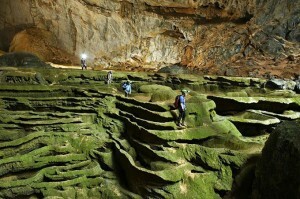 Phong Nha- Ke Bang also contains complex geological history dating back to 400 million years ago. Over important tectonic periods, majestic ranges of mountains and sedimentary basins were subsided. Such these movements contributed to form diversity in terms of geology, terrain, and geomorphology. 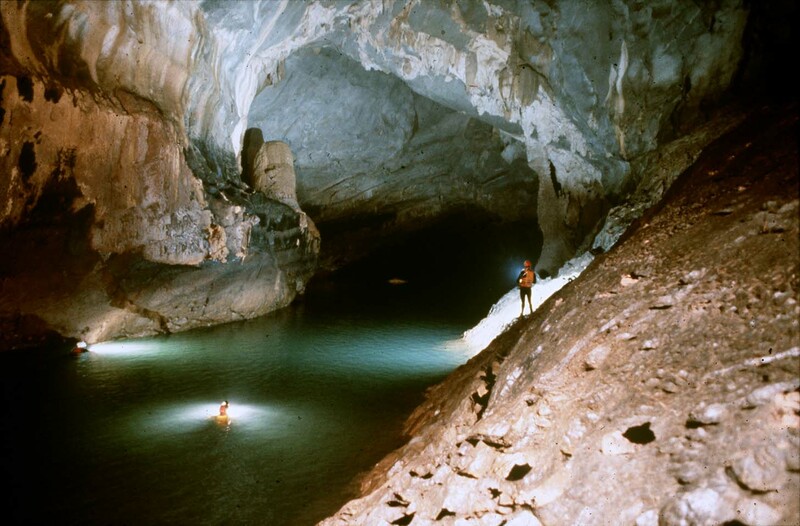 The limestone area Phong Nha- Ke Bang carries global features through developing periods from late Ordovic – Silur age (463-430 million years ago) to De Tu age (1,75 millions years ago). One typical feature here is underground river systems and caves in heart of limestone mountains. Non-limestone geomorphologic area has common characters of low mountains, green plants covered on the surface. The erosion has created shelves along valleys of Son river, Chay river or at the edge of the limestone massif. Located in area of high average annual rainfall but the water here has drawn and flown underground for million years, then formed countless caves. 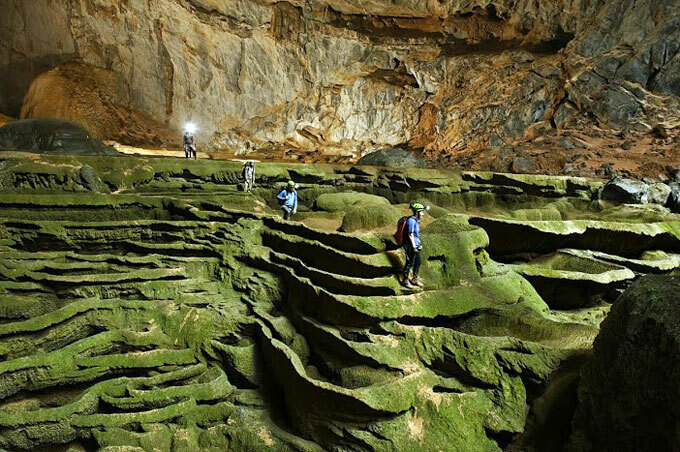 Phong Nha- Ke Bang has about 300 different caves which are divided into three main systems: Phong Nha cave system, Vom cave system, and Ruc Mon cave system. With unique values of geology and geomorphology, the national park Phong Nha- Ke Bang was recognized as World Natural Heritage by UNESCO on July 2003 at 27th conference in Paris. be subscribing to your rss feed and І hope you write again νery soon! Many thanks a great deal in this article! What exactly an excellent idea! We have our older 2 seeking something new with regard to preserving all their reports together also. Best time.